Corrina Gould, “Protecting and Preserving Sacred Sites,” 15 minute video of a talk presented at Moana Nui II, Berkeley CA, June 1, 2013 (review from the orientation session). On Youtube.com/watch?v=jrrzx4UrBus. Transcript: 6 page PDF: Gould Sacred_Sites_Transcription. (bio). Andrea Smith, “Conquest: Sexual Violence and American Indian Genocide,” lecture at the CMC Media and Democracy Lectures, Wealthy Theatre, Grand Rapids, Michigan, 2011. (video; lecture starts at 9:25 on Youtube.com/watch?v=Neg-Rlbi764. ; also transcription, 22 page PDF: Smith Sexual Violence and American Indian Genocide lecture). Morning Star Gali, “Protecting Sacred Sites,” Snag Magazine no. 8, on Issuu.com. (2 page PDF: Protecting_Sacred_Sites Morning_Star_Gali). (bio). Weather Underground Organization, Map from Prairie Fire: The Politics of Revolutionary Anti-Imperialism: Political Statement of the Weather Underground. (1 page PDF*: Map of the Peoples and Nations of North America). (bio). Harsha Walia, 11 minute video interview recorded at PowerShift Canada, October 28, 2012 in Ottawa on unceded Algonquin territory, “On Anti-Oppression, Decolonization, and Responsible Allyship.” On Youtube: youtube.com/watch?v=IGqhgRr66ng. Transcript: 4 page PDF: Walia Anti-Oppression_Decolonization_Allyship. (bio). Roxanne Dunbar-Ortiz, blurb from Beacon Press on her An Indigenous Peoples’ History of the United States. Roxanne Dunbar-Ortiz, “The Grid of History: Cowboys and Indians” (9 page PDF*: Dunbar-Ortiz Grid_of_History_MR; also at Monthly Review). (bio). 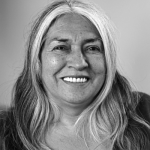 Lee Maracle, “Blind Justice,” www.ContextwithLorna.com, Apr 11, 2014 (poem). (5 minute video). YouTube: youtube.com/watch?v=tv3HVOSr90c. (bio). 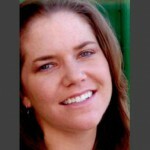 Elizabeth (Beth) Castle is Co-Director and Producer at Warrior Women in Sioux Falls SD. 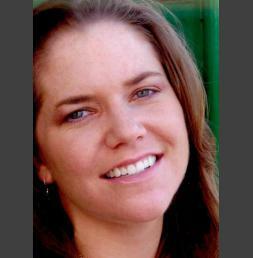 Previously she served as Assistant Professor of American Indian Studies at the University of South Dakota. Leaving her cushy job as an academic UC Berkeley, at the encouragement and insistence of Madonna Thunder Hawk, she has joined the front lines of Indian academia and activism. Her book Women Were the Backbone, Men Were the Jawbone: American Indian Women’s Activism in the Red Power Movement was published by Oxford University Press. 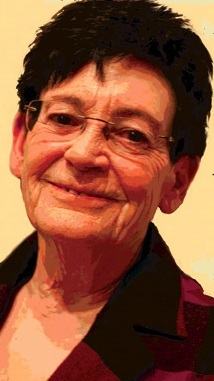 In 2001 she served as delegate for the Indigenous World Association at the United Nations World Conference Against Racism in Durban, South Africa. Described as the “indigenous hillbilly” she takes pride in being a descendent of accused traitors and resistors to colonization from a mixed family of Shawnee women and European immigrant men. Not wishing to be a part of the practice of trading on Native heritage to obtain academic positions, she is content to fight the good fight as a comrade, ally, or secret weapon. The heart of her work concerns communicating the priorities of indigenous communities to public institutions and creating transformative social change in response to colonization. Roxanne Dunbar-Ortiz is a longtime activist, university professor, and writer. Her most recent book (2014) is An Indigenous Peoples’ History of the United States. In addition to numerous scholarly books and articles she has published a trilogy of historical memoirs, Red Dirt: Growing Up Okie, Outlaw Woman: A Memoir of the War Years, 1960–1975, and Blood on the Border: a Memoir of the Contra War. Roxanne Dunbar-Ortiz grew up in rural Oklahoma, daughter of a landless farmer and half-Indian mother. Her paternal grandfather, a white settler, farmer, and veterinarian, had been a labor activist and Socialist in Oklahoma with the Industrial Workers of the World in the first two decades of the twentieth century. The stories of her grandfather inspired her to lifelong social justice activism. She was a leading member of the Women’s Liberation and anti-war movements of the 1960s and 1970s. She worked with the American Indian Movement and continues to struggle for indigenous self-determination and land. More on her own website, www.reddirtsite.com. Corrina Gould is a Chochenyo and Karkin Ohlone woman, born and raised in Oakland, CA. 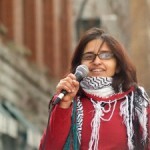 She is co-organizer of Indian People Organizing for Change (IPOC). Her current focus includes creating an Ohlone land trust within the urban setting of her ancestral territory in the Bay Area. She also works full time at the American Indian Child Resource Center, where she assists in directing an after school program that provides services for Native students in Oakland. 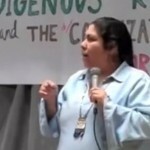 Gould also sits on the California Indigenous Environmental Association Board and the Board of Directors for the Oakland Street Academy Foundation. 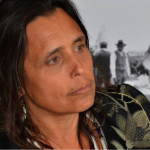 Winona LaDuke (Anishinaabe) is an author, orator and activist. A graduate of Harvard and Antioch Universities with advanced degrees in rural economic development, LaDuke has devoted her life to protecting the lands and life ways of Native communities. 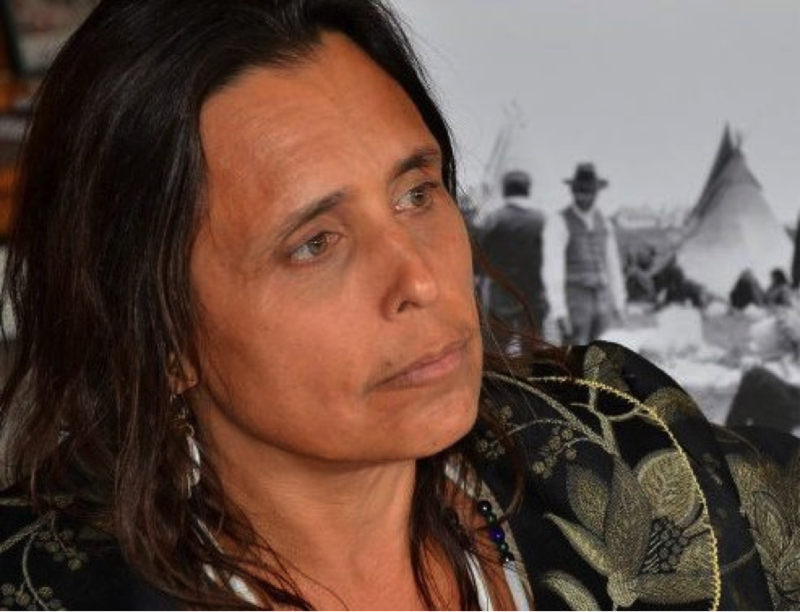 LaDuke is founder and Co-Director of Honor the Earth, where she works nationally and internationally on issues of climate change, renewable energy, sustainable development, food systems and environmental justice. In her own community in northern Minnesota, she is the founder of the White Earth Land Recovery Project … and a leader on the issues of culturally-based sustainable development strategies, renewable energy and food systems. In this work, LaDuke also works to protect Indigenous plants and heritage foods from patenting and genetic engineering. LaDuke served as Ralph Nader’s vice-presidential running mate on the Green Party ticket in the 1996 and 2000 presidential elections.